The stigma of men hugging men needs to stop. I cannot speak for women—there might be a group of women who do not like to be hugged. However, we are here today to help the men out. This conversation started when a friend of mine was having a bad day. When anyone around me is having a bad day, I go into “fixer” mode by trying to get them on track to the happiness train (OK even in my head this sounds, well um, unmanly to the perspective of traditional male stereotypes.) I asked my friend if he needed a hug. You might already imagine this was the wrong question to ask. Then I had to ask what was the big deal? What is the big deal? Is it me? 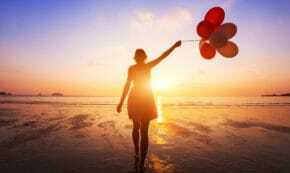 Maybe I am very naïve when it comes to treating others as they want to be treated. Maybe it was the fact that my parents raised me differently. Maybe it is that I do not care what societal expectations are. Your team won __________(fill in the championship). Well there you go, this is the only time it is OK to hug another man. Lucky for you I am a trained parenting coach and certified hockey coach too. With those two credentials let me honestly tell you that hugging another man is not going to harm your masculinity. There you go. Do you feel better? Many times on my podcast the question to the guest is “are men still living in the past?” My point is that the role of the dad back in the 1950’s was not to show love, or say to their son “I love you” but was OK if he says it to his daughter or wife. We have seen in the past people giving hugs after some type of social injustice. There is even a website called “Free Hug Project” that has inspired me to hug more. Please click on the link to learn the wonderful story of how Free Hug Project started. This piece may or may not change your view men about hugging. Personally, the stigma of it being an unmanly thing needs to stop. The way to work up to hugging another man might be to start with a tree or is that also too unmanly because of the “wood”? 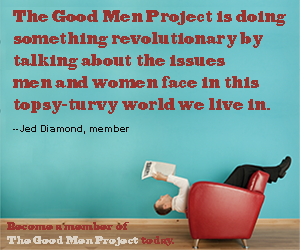 Join The Good Men Project Community. “Here’s the thing about The Good Men Project. We are trying to create big, sweeping, societal changes—–overturn stereotypes, eliminate racism, sexism, homophobia, be a positive force for good for things like education reform and the environment. And we’re also giving individuals the tools they need to make individual change—-with their own relationships, with the way they parent, with their ability to be more conscious, more mindful, and more insightful. For some people, that could get overwhelming. But for those of us here at The Good Men Project, it is not overwhelming. It is simply something we do—–every day. 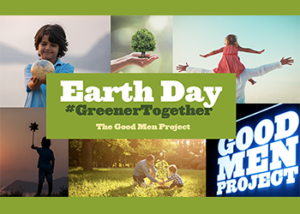 We do it with teamwork, with compassion, with an understanding of systems and how they work, and with shared insights from a diversity of viewpoints.” —– Lisa Hickey, Publisher of The Good Men Project and CEO of Good Men Media Inc. The $50 Platinum Level is an ALL-ACCESS PASS—join as many of our new Social Interest Groups, calls about life in the 21t century, and classes (writing, platform building, leadership, social change) as you want for the entire year. The $20 Gold Level gives you access to any ONE Social Interest Group and ONE Class–and other benefits listed below the form. Or…for $5, join as a Bronze Member and support our mission. By completing this registration form, you are also agreeing to our Terms of Service which can be found here. 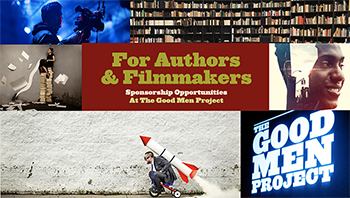 Please note: If you are already a writer/contributor at The Good Men Project, log in here before registering. 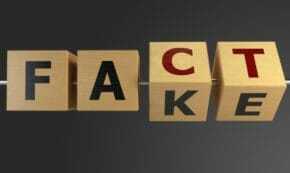 (Request new password if needed). 1. AN ALL ACCESS PASS — Join ANY and ALL of our weekly calls, Social Interest Groups, classes, workshops and private Facebook groups. We have at least one group phone call or online class every day of the week. 2. See the website with no ads when logged in! 3. PLATINUM MEMBER commenting badge and listing on our “Friends of The Good Men Project” page. ANNUAL GOLD membership ($20 per year) includes all the benefits above — but only ONE Weekly Social Interest Group and ONE class. ANNUAL BRONZE membership ($5 per year) is great if you are not ready to join the full conversation but want to support our mission anyway. You’ll still get a BRONZE commenting badge, a listing on our Friends page, and you can pop into any of our weekly Friday Calls with the Publisher when you have time. This is for people who believe—like we do—that this conversation about men and changing roles and goodness in the 21st century is one of the most important conversations you can have today. We have pioneered the largest worldwide conversation about what it means to be a good man in the 21st century. Your support of our work is inspiring and invaluable. Tommy Maloney is the executive producer and host of the podcast Blending The Family which you can find on Libsyn, Stitcher Radio, ITunes, IHeart Radio and Spotify. Tommy is a TEDx speaker. Tommy has also spoken at Ignite Fort Collins and was a keynote speaker at Everything Dad Convention. He is the author of the books 25 Tips For Divorced Dads, Why not you, Why Not Me. His new book My Dad’s Advice At 5:04 AM is coming out in the Fall of 2018. Tommy enjoys a good red blend while writing or hiding from the family. He is a dad to Betsy, Becca, Connor, Duke, and husband to Ann. They hugged in other cultures. Somewhere along the way between childhood and early 20s, American males were no longer allowed to hug each other. 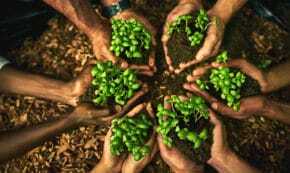 How Can We Create a Healthy and Sustainable Diet? 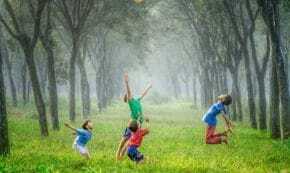 How to Create Lasting Impact and Live a Life of Meaning: 7 Insights to Help Discover your Purpose and Rise Up to Your Fullest PotentialFinding and working within your purpose doesn’t mean it’s all fun but it raises you up to the place you need to be to meet your potential. Is So called Eco-Friendly Dry Cleaning a Reality?If so, when will we see it? The Real StoryFunny how the stories we tell ourselves about people are usually wrong. Your Relationship: Are You Withholding From Your Partner?